What happens if you take 1680 titanium atoms and 180 platinum atoms, then add a Christmas-spirited team of scientists? A nanoscale catalyst to help split water into hydrogen, with more than a passing resemblance to a snowman, is what. 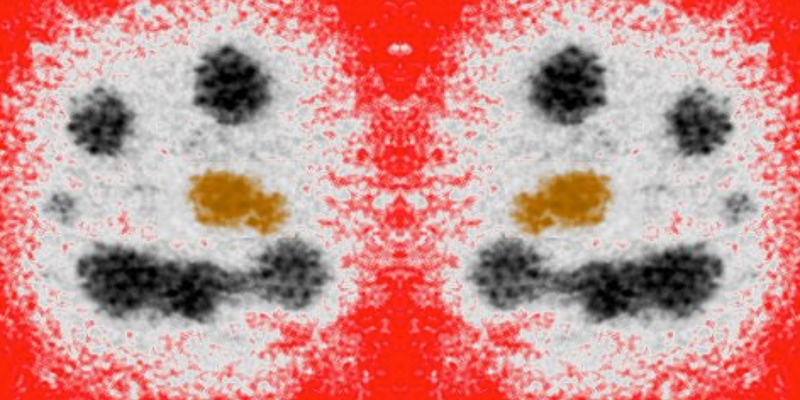 This piece of festive art may look like a child’s drawing, but it was in fact created by the Nanoscale Physics Research Lab in Birmingham, UK. It’s made up of platinum clusters embedded into a titanium dioxide face, and each one measures just 5 nanometers across. In theory, it can be used to speed up the reaction where water is split into its constituent elements—the process through which hydrogen is made for fuel cells. The (sadly) false-color image was captured using an aberration-corrected scanning transmission electron microscope.